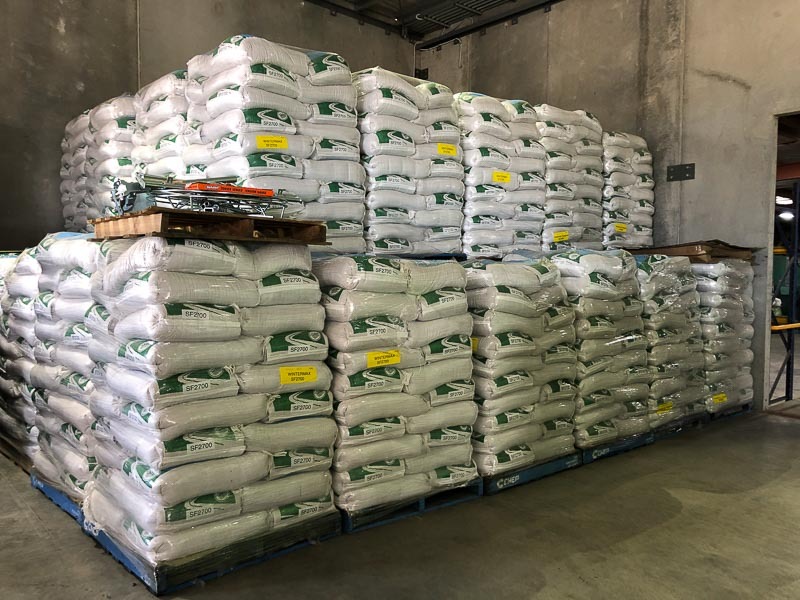 Kober offers a wide range of seeds for all your farming and pasture needs. Both small seeds and large grain species including cereals, canola, grasses, lucerne, brassicas, clovers, sorghums, millet, corn and much more. 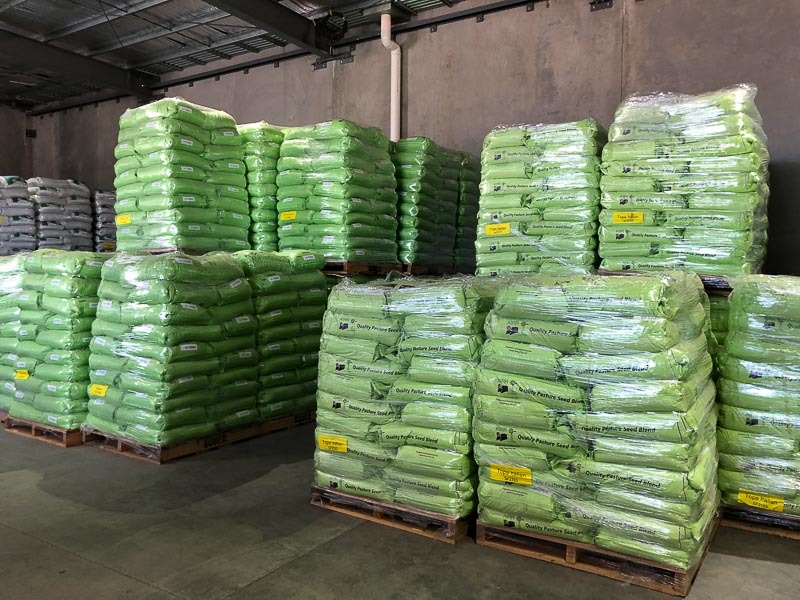 Kober has long been known for high quality advice when it comes to seed with many years’ experience in both irrigation and dryland options for dairy, beef, sheep, equine pastures and cropping. We understand the drivers of production and agronomic requirements of all varieties we recommend. Custom blends can be designed and mixed using our on-site mixing plant. This gives our agronomists the ability to fine tune your requirements for each individual paddock if required. We have developed partnerships with all leading grain breeders and suppliers for broadacre cropping enterprises.With close scrutiny by our agronomy team of NVTs and any other relevant data including different traits and characteristics we will make sure you grow the right variety. Hours and hours of research are dedicated by our agronomy team each week to keep up to date with the latest data available from across the world on all things seed.